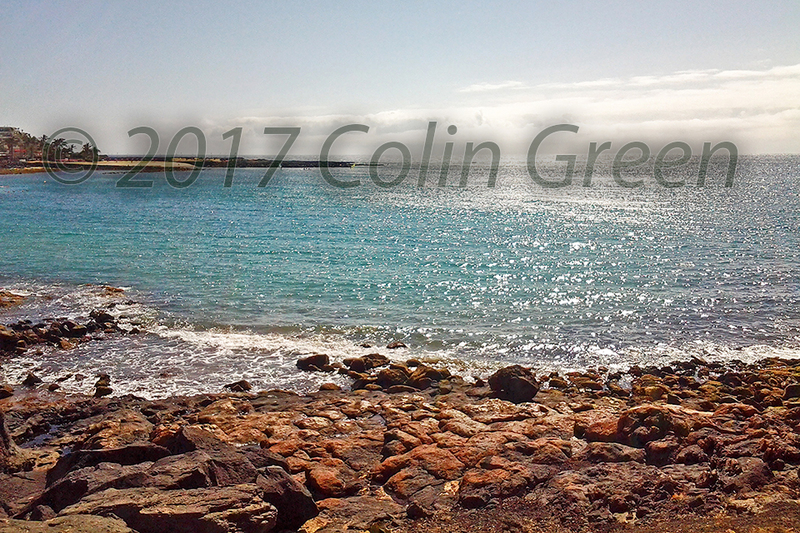 Colin Green Photography: Costa Teguise, Photographs with a Samsung Tablet. 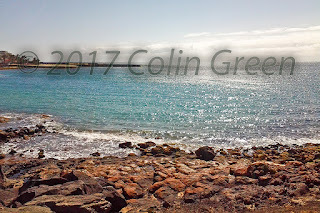 Costa Teguise, Photographs with a Samsung Tablet. 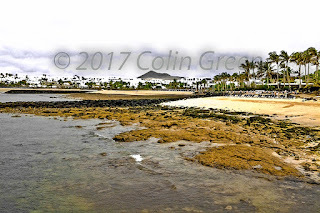 Costa Teguise is a purpose built tourist city on the south eastern side of the Island of Lanzarote. 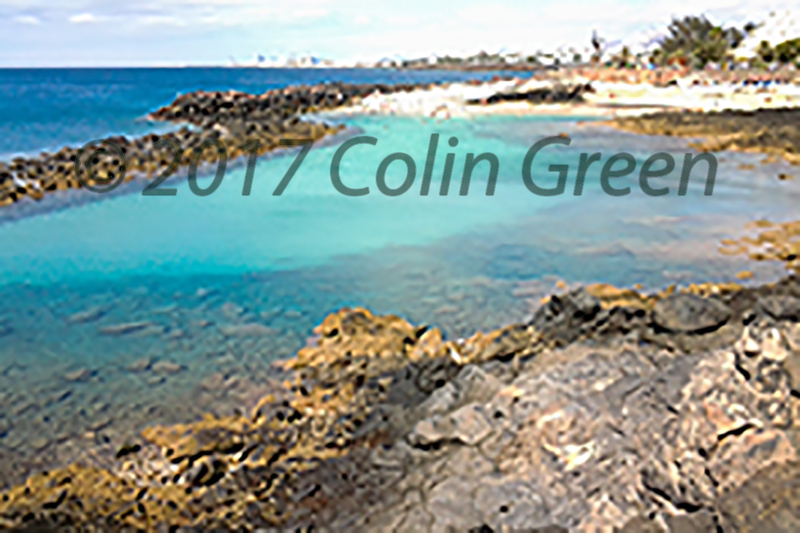 It was built during the 1970's under the guidance of Cesar Manrique and grew popular during the 1980's with European tourists. There is 5 different beaches within a short distance of the centre and everywhere on the island is accessible from here. The things I remember most are the people who worked in the hotels and local shops and cafes were some of the friendliest I have met whilst travelling. 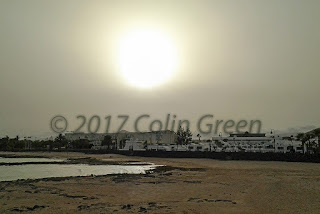 The weather was also memorable in that whilst it was always warm the mornings always started cloudy and the constant wind which meant it really lived up to it's name Breezy Teguise. I would return to Lanzarote in a heartbeat. These pictures were taken in Costa Teguise and are featured on Flickr and Clickasnap. There are 11 different pictures to view and they were taken using a Samsung Galaxy tablet in July 2013. 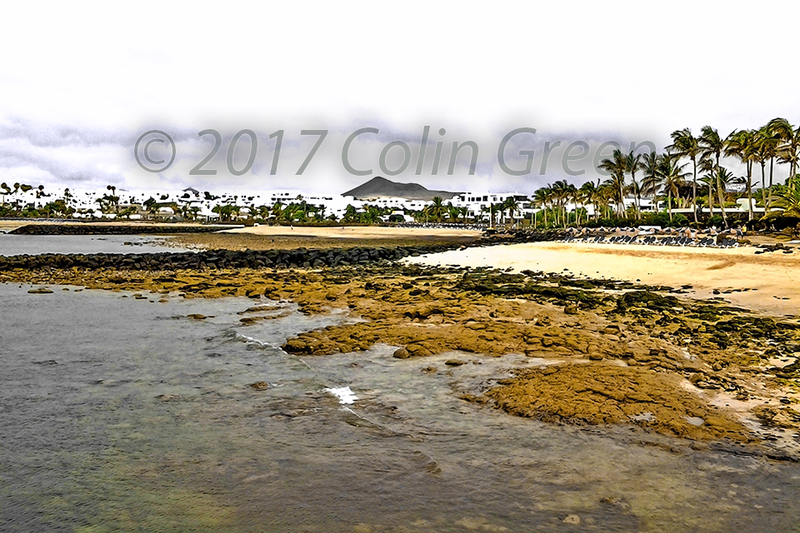 This holiday to Lanzarote is what made inspired me to take up photography as a hobby and I still enjoy it 4 years later. There are 8 to view on Flickr either by using the arrows or clicking the picture to view full size there. The following 4 links to take you to pictures that are exclusive to Clickasnap. All pictures on viewed there for over 10 seconds result in me and other photographers receiving a small contributors fee. My current rate is $0.0014 per view. 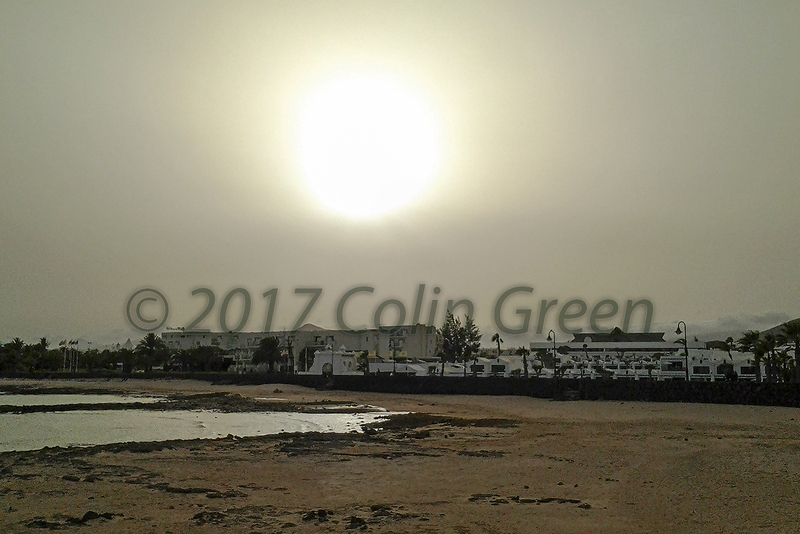 Click here to view "Coastal Costa Teguise" on Clickasnap. The link will take you to a copy of the picture that is full size and without a watermark. The link opens in another window. Click here to view "Early Evening Sun" on Clickasnap. The link will take you to a copy of the picture that is full size / resolution and without a watermark. It opens in another window. Click here to view "Ocean View" on Clickasnap. The link opens in another window and shows a full size, best resolution, and no watermarks picture. 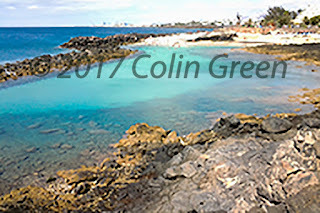 Click here to view "Rock Pool Beachfront" on Clickasnap. The link opens in another window and shows a full size, best resolution and no watermarks picture.